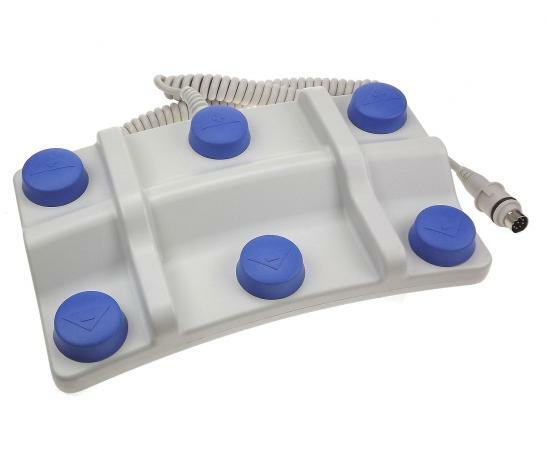 Offered in place of the standard hand control, this option allows you to operate the couch effortlessly with your feet thus keeping your hands free. Both Sides – Offered as an upgrade on the standard foot switch, this option allows you to place two switches at the most convenient points around the couch for easier operation. Return to Zero – Available on three motor chairs only, this option will return the chair position to zero (tilt flat, backrest up and height down) at the touch of a button.